Software Defined Storage can be seen as the evolution that marks the end of traditional storage systems using virtual storage technology. In the previous articles, we have talked about What is Software Defined Storage (SDS), Characteristics of Software Defined Storage (SDS) and Software Defined Storage Virtualization. 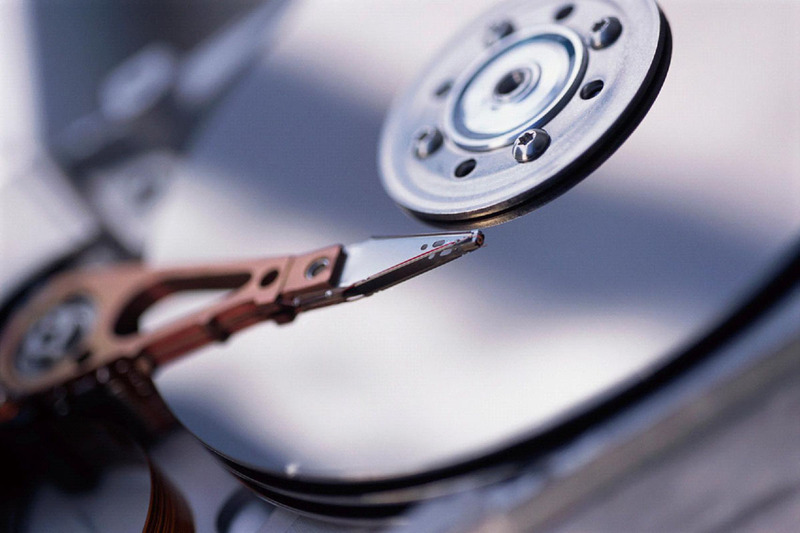 In this article, we will discuss about Software Defined Storage and Future of Physical Storage. The virtual storage technology using Software Defined Storage which can be seen as the evolution, can it mark the end of traditional storage systems? Software Defined technologies are much more than a mere illusion and represent the future of the management of the components of networking, computing and storage. The ability to manage of the entire storage without worrying about what is happening at the hardware level, is exciting for all IT administrators looking to new opportunities for expansion and scalability, even in the cloud, without the difficulties and limitations imposed by hardware solutions today. The open storage virtualization applied to scenarios could hardly be imagined only a few years ago in the wake of these opportunities and many the manufacturers have already begun to launch offering Software Defined Storage with different solutions. In the face of this massive evolution, one have to wonder if the physical storage would worry or not. In fact, the spread of SDS solutions is already impacting on the ecosystem of storage hardware that exists today. In Software Defined Storage, it does not matter which hardware solution points to the system. In the backend there may be an iSCSI solution or using FCoE (Fibre Channel over Ethernet). The virtual service simply asks to point to the preferred storage repository and then it will take care of everything. Positive point is that, there is an opportunity for the IT administrators to control a heterogeneous storage environment in a unified way. The appearance of logical storage management improves, also allowing the extension of the services on different data center, IT administrators are able to better control the storage resources, optimizing the use and avoiding the purchase of additional physical disks. The ability to control all the storage components from a single virtual machine has considerable advantages. IT administrators can indeed create extensible storage infrastructure, distributing the resources in the data center and in the cloud. In practice, the SDS solutions do not care about the hypervisor or physical controllers with which you are working, since the virtual machine will be able to communicate with them, ensuring uniformity in control across heterogeneous platforms. With the Software Defined Storage Solutions technology, anyone can buy some bare-metal server, fill up with rotating disks and flash memory. From there, one can just implement a Software Defined Storage Solution solution which can handle all of these records and resources. The same methodology can be replicated across multiple data centers and clouds. All of these areas would allow a storage data center to be controlled by a single virtual level. This vision is as exciting as potentially damaging to the traditional storage systems. This Article Has Been Shared 4438 Times! Cite this article as: Abhishek Ghosh, "Software Defined Storage and Future of Physical Storage," in The Customize Windows, May 29, 2014, April 21, 2019, https://thecustomizewindows.com/2014/05/software-defined-storage-future-physical-storage/.